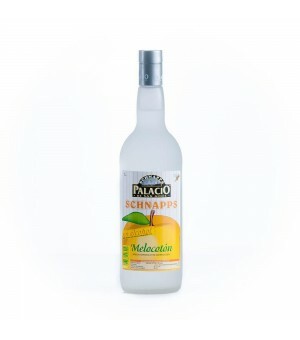 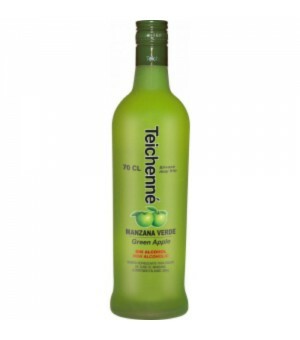 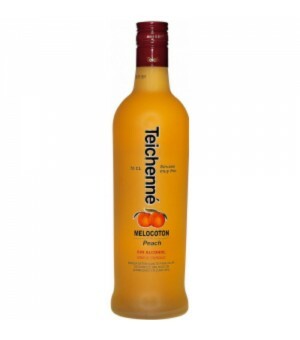 Teichenne Melocoton Sin Alcohol 70 Cl. 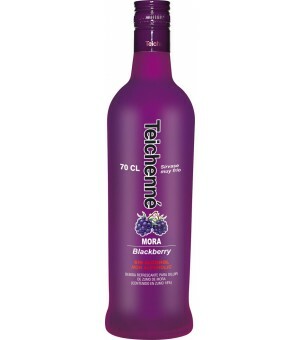 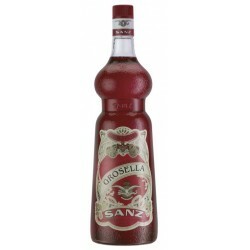 Teichenne Mora Sin Alcohol 70 cl. 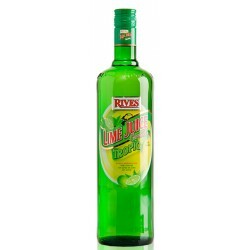 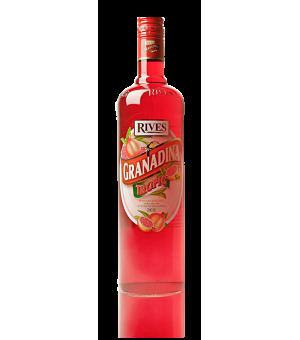 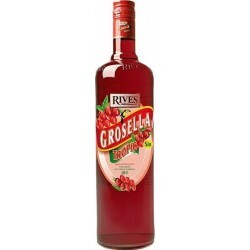 Rives Lima Juice Cordial (s/alcohol) - 100Cl.